Small update on the GPR live show at GenCon 2018. 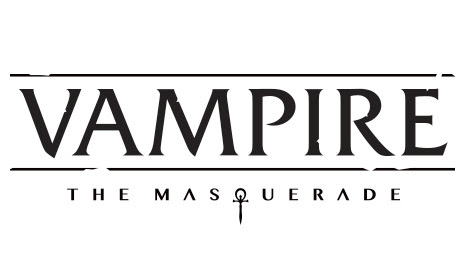 We will be talking to a representative from White Wolf about their newest edition of Vampire the Masquerade. V5 is quickly becoming a favorite as we worked through the playtest bundles provided by White Wolf on their WorldofDarkness.com domain, and we hope to get our hands on the full copy to see all the changes and updates to the setting. Join us Saturday night at 7pm in the Lucas Oil meeting room 1. Also joining us will be Bret Robinson, creator of the Submerged: Echo 51 card game, talking about his game and the film that inspired it.